Jefferson Davis was born in Christian County, Kentucky on June 3, 1808. He was the youngest of ten children. In 1818, Davis attended Jefferson College in Mississippi, before transferring to Transylvania University in Lexington, Kentucky. 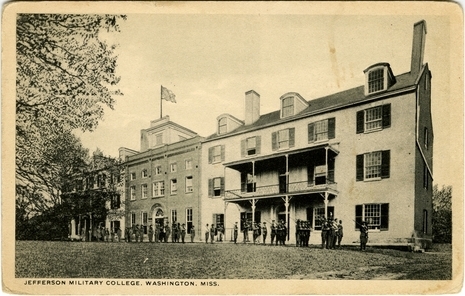 In 1824, Davis entered the United States Military Academy and was commissioned as a second lieutenant in 1828.